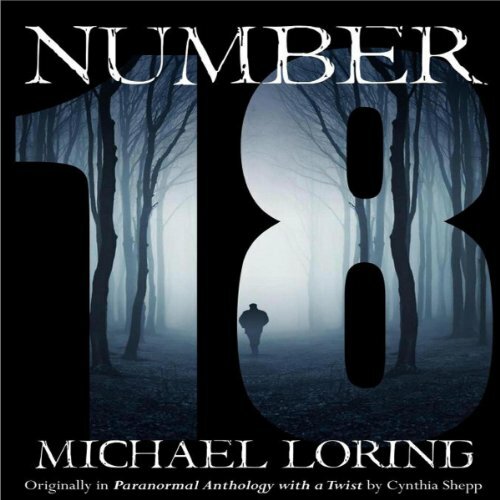 Showing results by author "Michael Loring"
David Carlyle and his fiance Candice are on vacation in Ireland. But exploring the beautiful scenery around Haggard has not numbed over the troubles of their soon-to-be marriage. 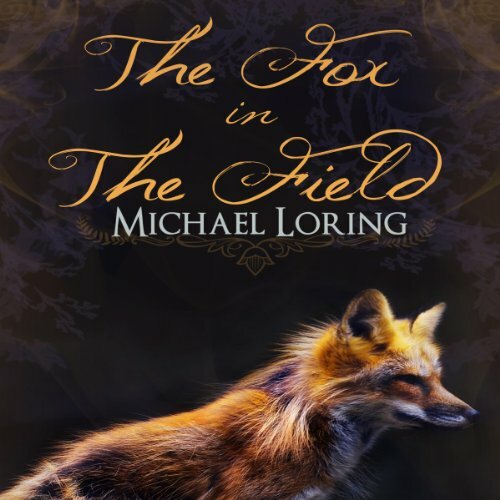 David is plagued by Candice's strange behavior and distant attitude, but, none of this matters when David's life is forever changed the day he spots a peculiar little fox trudging through the hills with a mystical plan of its own. Twenty-seven-year-old Robert has assaulted seventeen victims so far, and is proud of it. At a carnival, he stalks a new prey, ready to add her to his list. Special number eighteen will be a sweet victory...or so he thinks.